Special Edition: JustRunLah! Best Of 2014 | JustRunLah! 2014: What a year it’s been for running! As running becomes increasingly popular worldwide, this trend has been reflected in our local racing scene in Singapore. 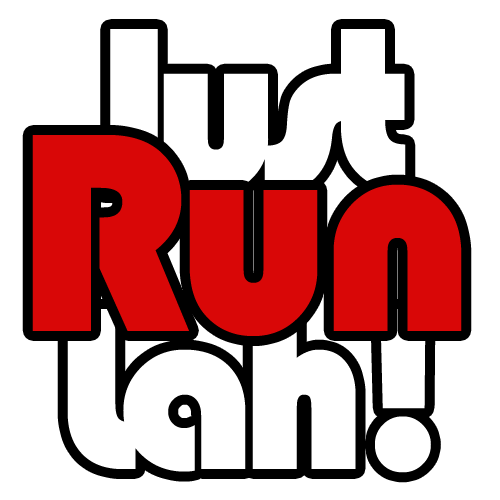 Here at JustRunLah!, we listed 115 races on our database for the calendar year of 2014. Some were good, some were not-so-good, and some did not happen at all. For each race our readers, had a chance to Rate the race and share with us what you thought of the race experience. We now present to you in this special edition article, the Best of 2014 races, as voted by YOU, the readers of JustRunLah! The following race events have been selected based on the ratings and scores submitted by JustRunLah! members who have taken part in the races listed in the Singapore Race Database of 2014. The overall rating of 5 stars is tabulated based on the average of stars given in the following aspects of the race: Pre-race Logistics, Route Planning, Hydration, Amenities, Runners’ Entitlement and Race Day Expo and Activities. The Best races had the highest scores among their respective race categories while the Most Happy and Unhappy Races were selected based on the feedback and comments submitted by runners on the race forums. We believe that these channels served as useful methods to measure and evaluate the satisfaction level and opinions of race participants and thus formed the judging criteria. While the numerical ranking of the races were consistent with the type of comments reflected in the forums, there were some limitations identified when analyzing the results; Some of the races listed in the race database lacked votes casted by runners and hence scores could not be tabulated. Another issue pertains to races that had multiple events of different distances or categories because participants who rated the races only took part in one of them. As such, the scores submitted is specific to that race category rather than the entire race event itself. With these considerations in mind and after reviewing and comparing the consistency of both quantitative and qualitative results of the races, it is assumed that the ratings provided were uniform across all categories of each race event. click on the list items above for the unveiling of JustRunLah!’s 2014 Winners!